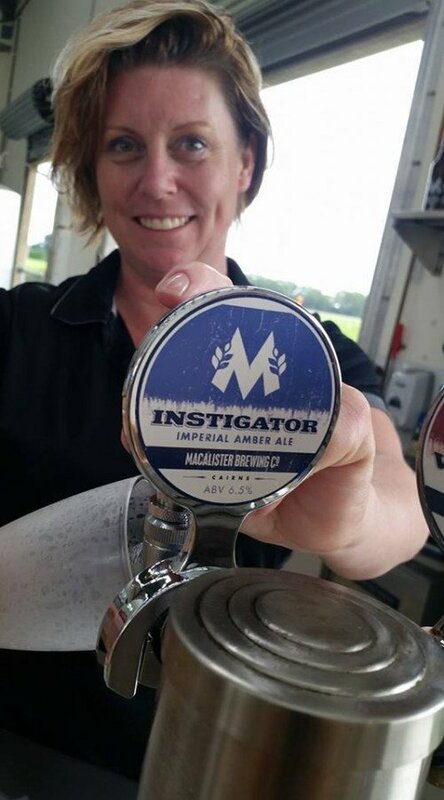 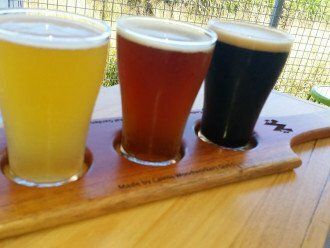 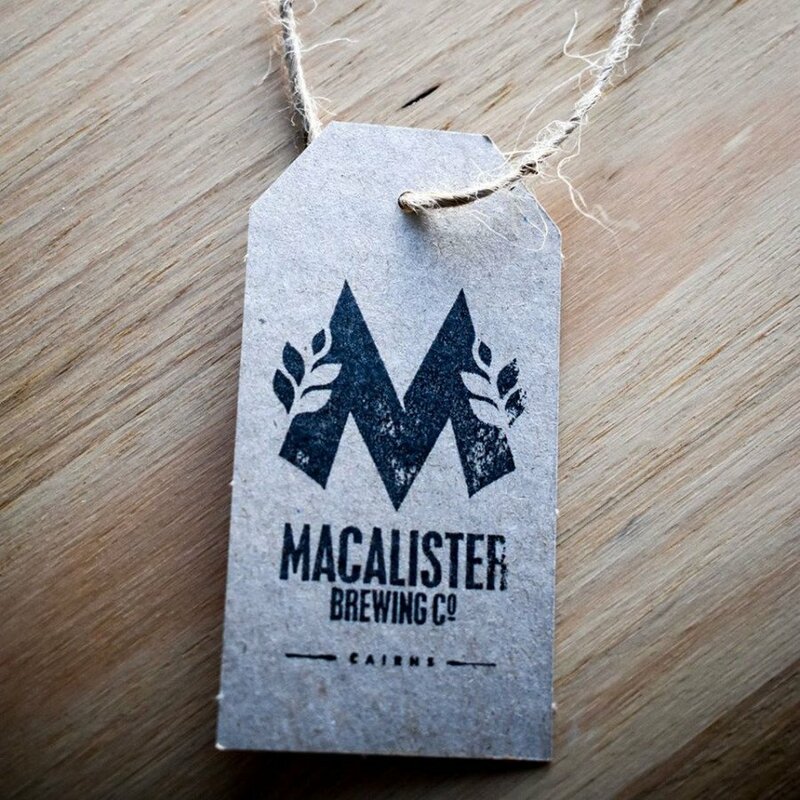 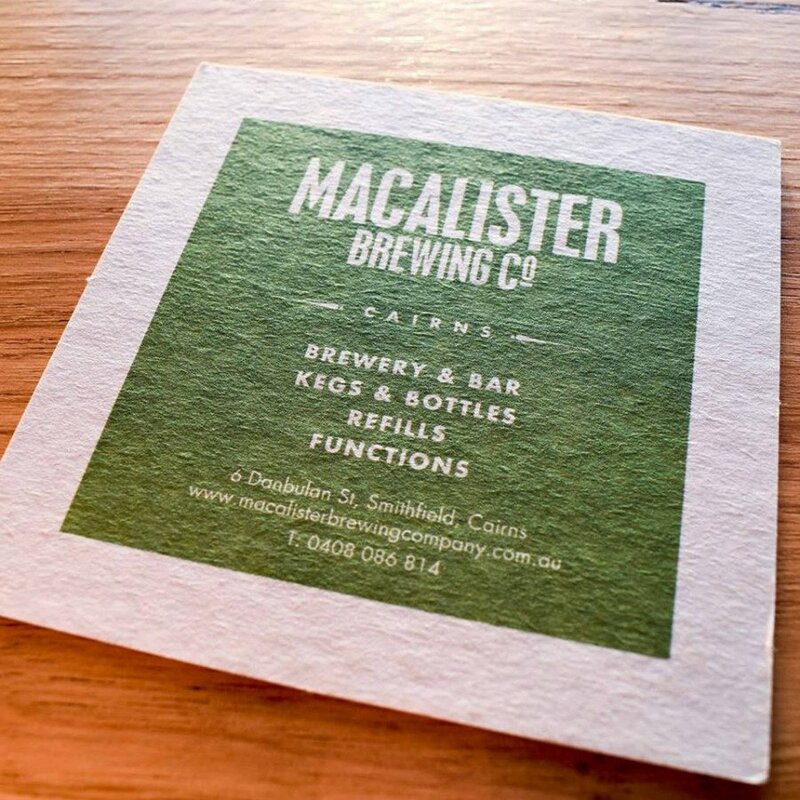 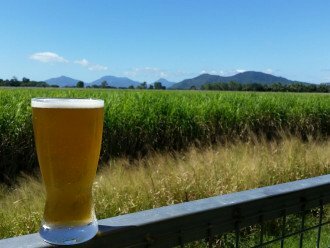 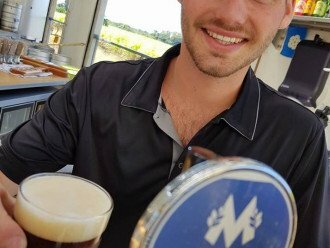 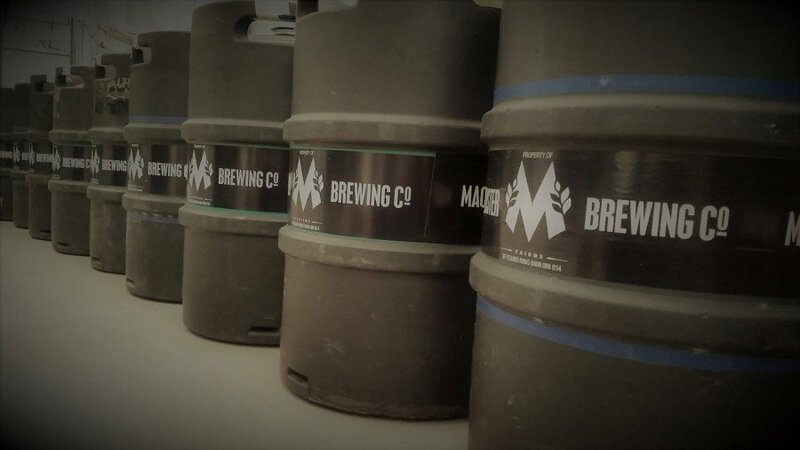 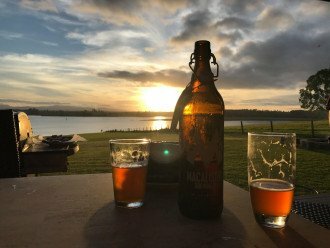 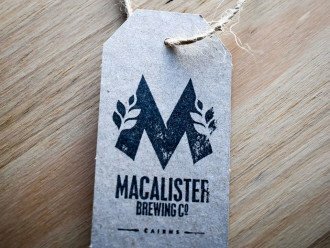 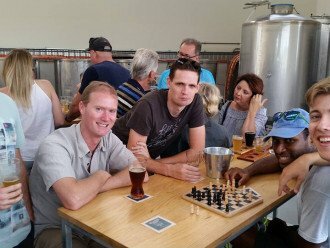 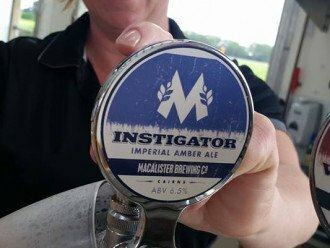 Macalister Brewing Co < Liquor in Smithfield < Cairns Local - Cairns Local Business Directory for Cairns, Bungalow, Palm Cove, Smithfield, Yorkeys Knob, Manunda, Portsmith, Stratford, Clifton Beach, Kewarra Beach and surrounds. 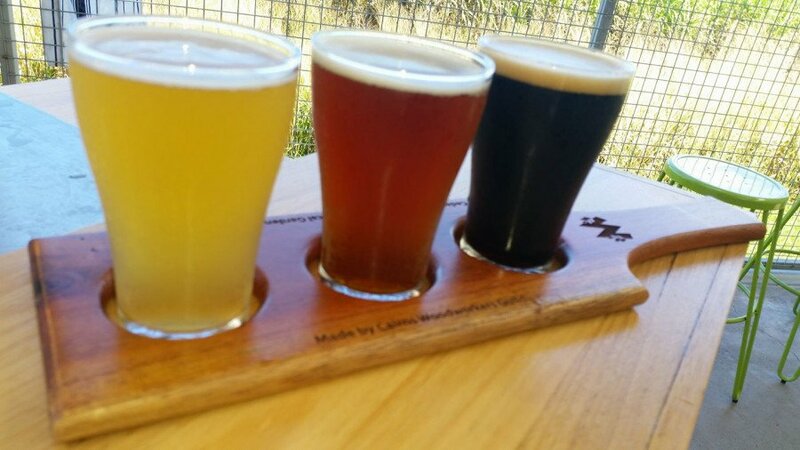 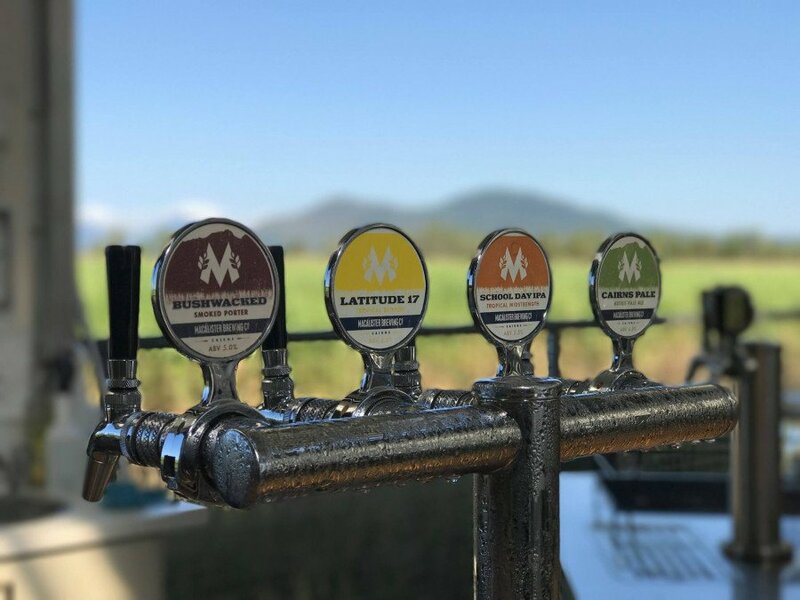 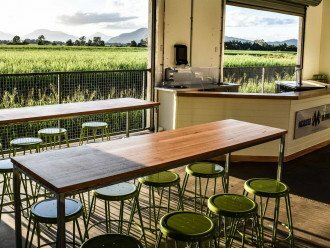 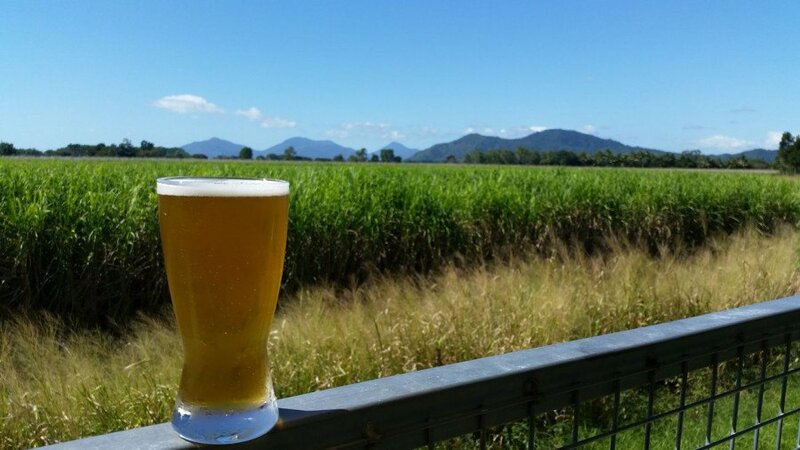 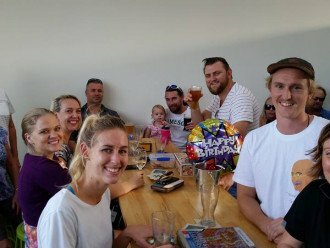 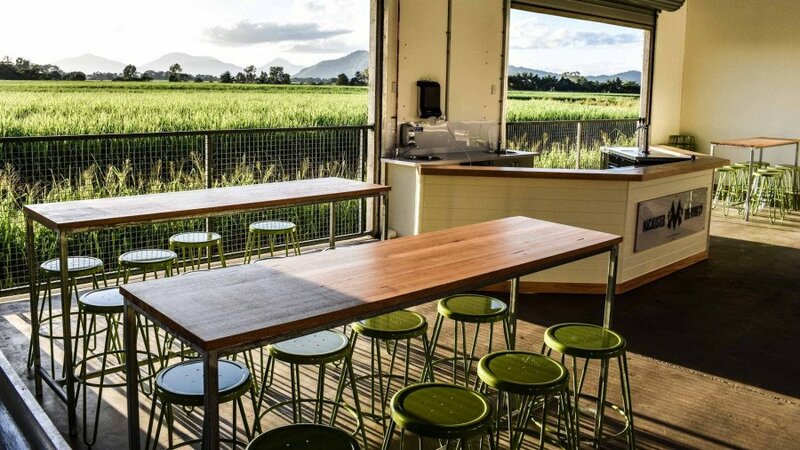 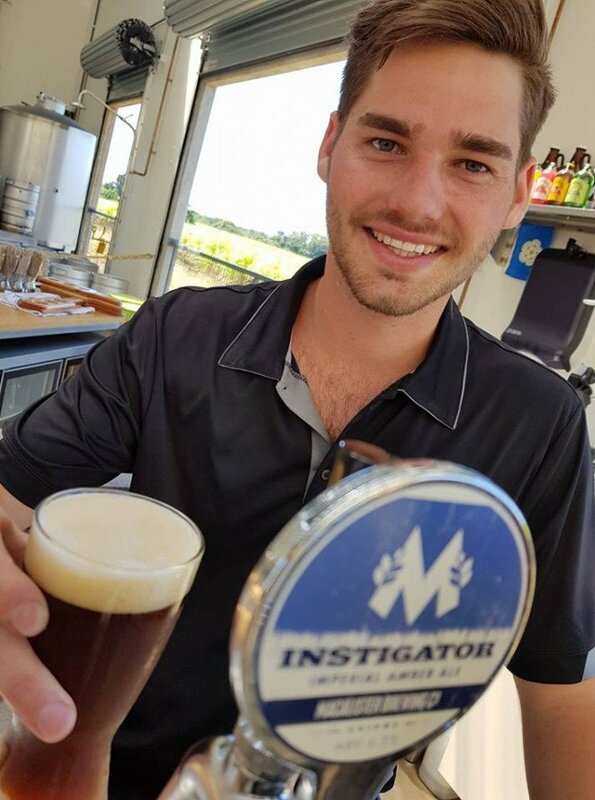 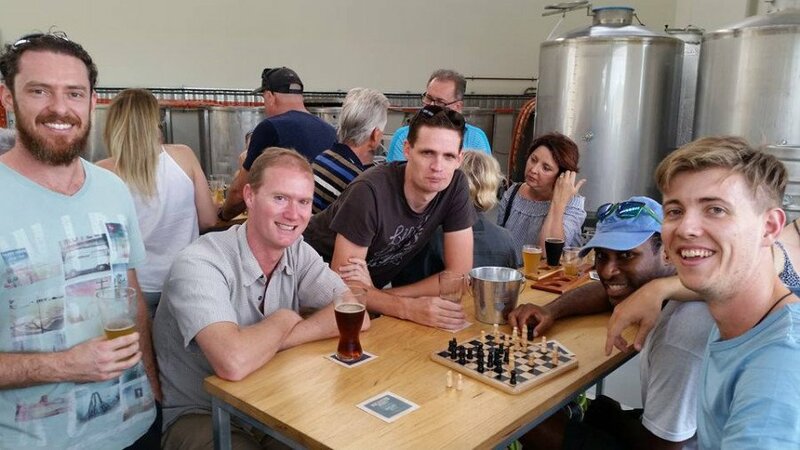 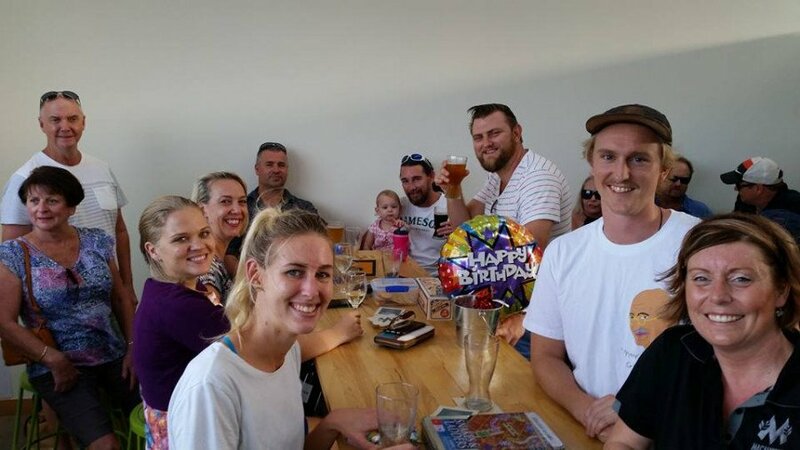 Have you found that hidden gem with great views over the cane fields, munching great food and sampling the craft brews, then you are experiencing the hospitality of Macalister Brewing Company. 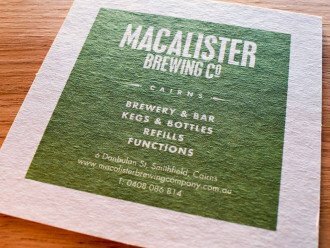 Our bar and brewery is located at the foot of the Macalister Range at Smithfield where we brew fresh beer. 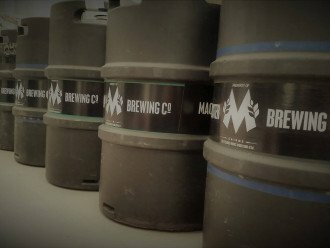 Our brewery was born out of a passion for brewing tasty fresh beer, so come and visit us today.